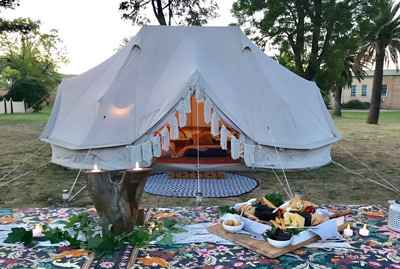 ✨April 26th & 27th – Bell Tent or Vintage Caravan stay at Seppelt Wines Great Western. 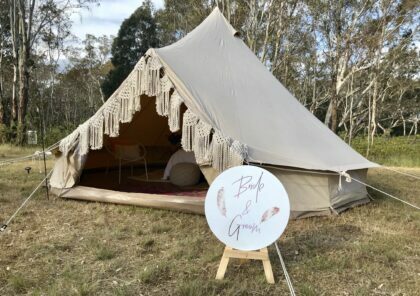 ✨May 10th & 11th – Bell tent at Seppelt Wines Great Western or Grampians vintage caravan getaway . 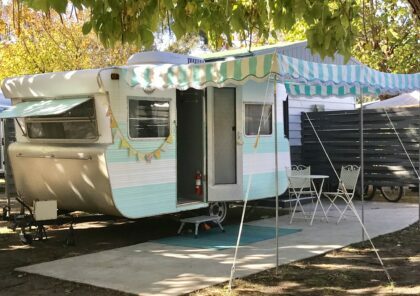 "We stayed in Halls Gap using Wanderlust Glamping for my small family. Lisa arranged a perfect site and park suitable for kids and it was excellent. My kids hadn't camped before, and the experience at seeing the set up was wonderful. Thanks to everyone at Wanderlust, we had a magnificent time!" 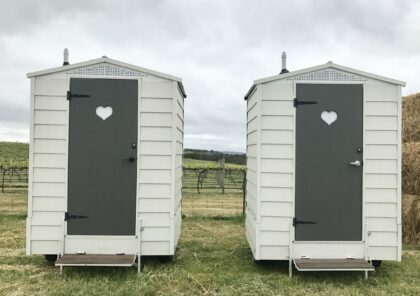 "We've just returned from a Glamping weekend at Steppelt Winery. It was the most amazing girls weekend away, we didn't want to leave our gorgeous tent. It was so well decorated, with every little detail thought out. Great Western is a stunning little town and to camp in front of the Vineyard is very special. 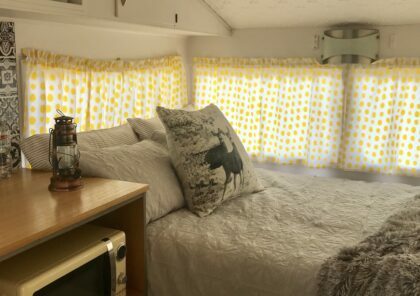 We can't wait to do it again, Thank you Lisa"
"Lisa set up our glamp site beautifully for our girls weekend. It was super cute when we arrived and had everything we needed. We throughly enjoyed our first glamping experience and we highly recommend Lisa for her great customer service and excellent communication. Thanks for a wonderful weekend getaway Lisa! 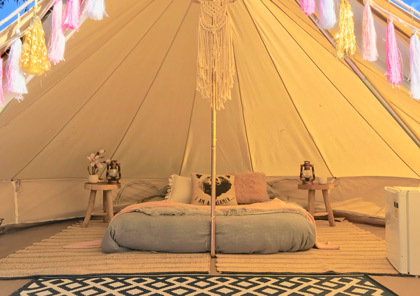 :)"
Copyright © 2019 Wanderlust Glamping. All rights reserved. | Website by Greengraphics.